It is a new year and I always have mixed emotions the beginning of January. Part of me is sad to see another year end, another holiday season packed away and the realization that time is going too fast BUT the other half of me is excited, filled with butterflies and anticipation dreaming about the endless possibilities a new year brings. Here at Box of Balloons we are overjoyed and overflowing with thankfulness looking back on 2014. You all are simply amazing. Each time you clicked the link to fill a box, placed items in our drop boxes, shared a celebration, donated financially, encouraged others to get involved and supported us you said yes to loving others. You said yes to putting someone else first and giving hope to the hopeless. THANK YOU! 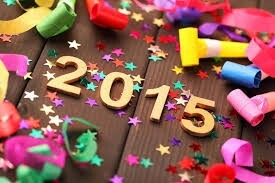 Welcome 2015, we welcome you with open arms and booming hearts ready to make more birthdays happy! This year we dream of expanding to more cities across the country, we dream of finding some office space, we dream of making another 100 birthdays happy, we dream of finding corporate sponsors, we dream of of adding lots of volunteers and we dream of so much more! We are closing in on our 100th birthday box which leaves me speechless. 100 families have been touched, loved and given a day of happiness because of you, I love it! As we celebrate the 100th box look for a great giveaway for all of our awesome volunteers! Come join us and play poker for a good cause!!! A friend and supporter to Box of Balloons has set up a charity poker tournament with all proceeds going to Box of Balloons!!! Ready to make a birthday happy in this new year??? 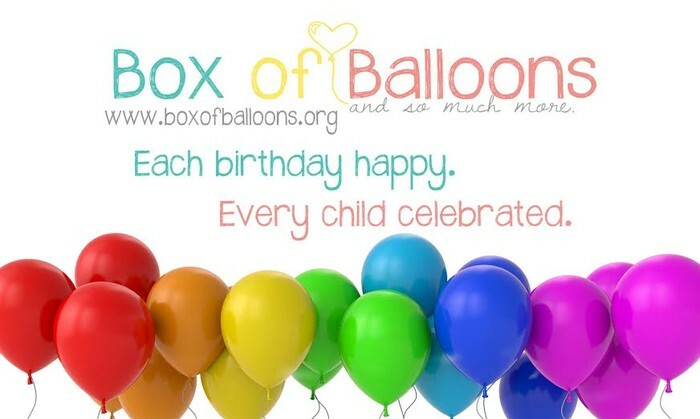 Click the links to give a child a birthday!